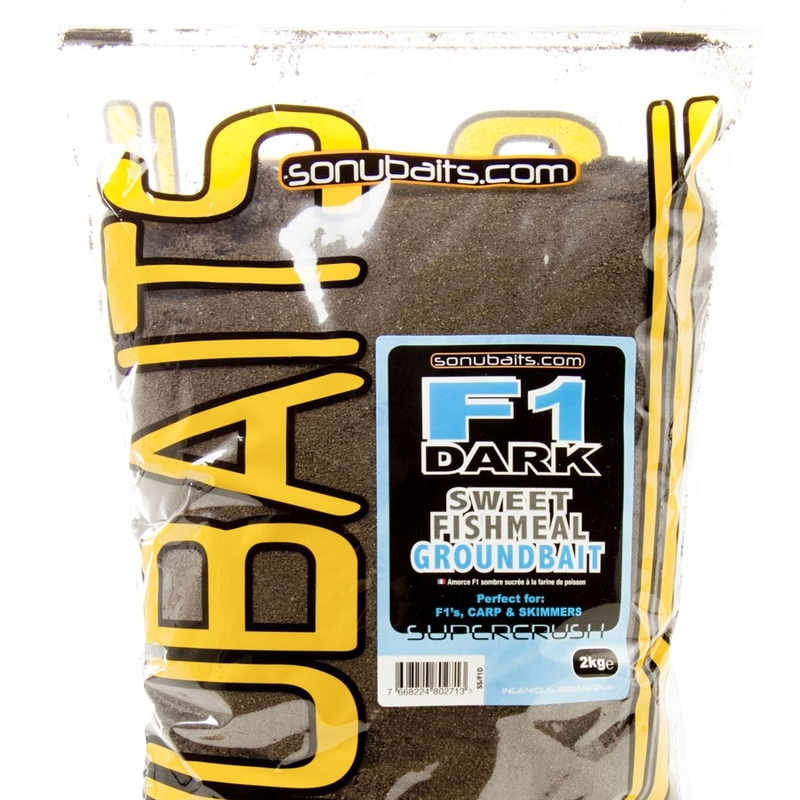 F1 Developed with Des Shipp and Tommy Pickering for catching F1s and commercial carp F1 has proven to be a revolution in modern fishmeal based groundbaits. It has also proven to be very successful with skimmers too. 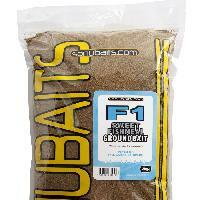 Since its release it has been the groundbait of choice by many top anglers and proved devastating in many matches at many different venues.By adding our unique blend of sweet attraction to a blend of fishmeals and crushed pellets we have created a groundbait which starts catching from the whistle and with prolonged holding power ensure the fish stay in your swim.It is easy to mix and binds well to a method feeder and breaks down quickly, this is all down to the ingredients used. 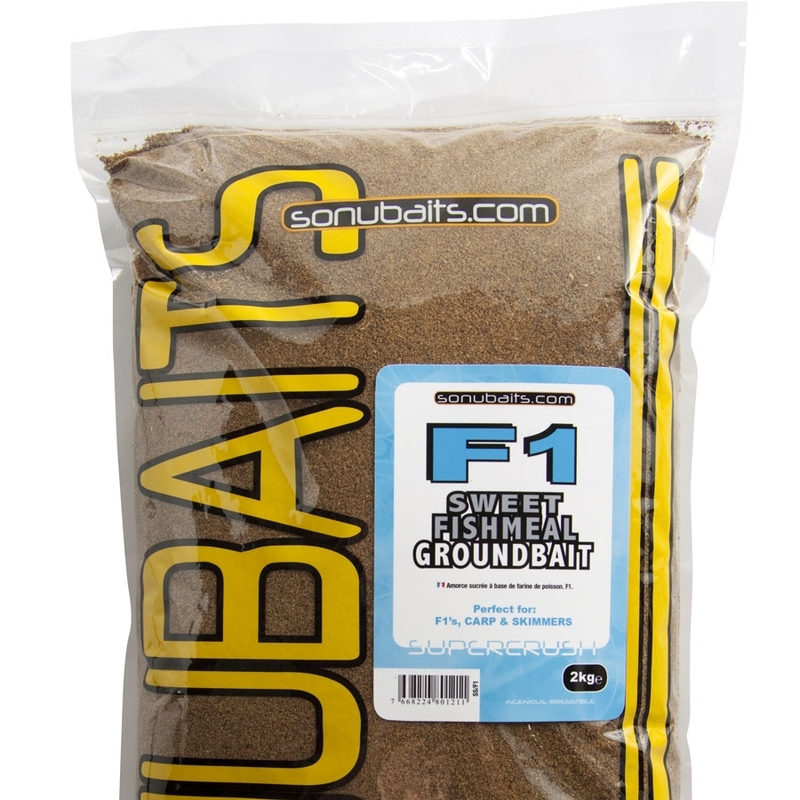 The fine fishmeal particles create an inactive mix when dampened which is perfect for a rapid breakdown of feed around the hook. 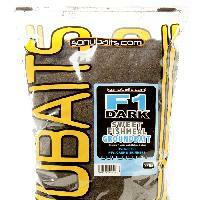 The crushed pellets make F1 easy to mix and perfect for the method. It can also be balled, or cupped in as slop. It is at its best when mixed the night before but can be mixed on the bank.